Basically, the Internet now is one of the major platforms for businesses to thrive. 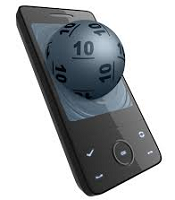 Lottery games have now been digitalized so that anyone can play the game whenever and wherever they are. 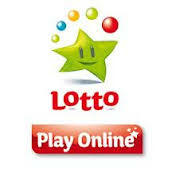 Playing the lotto online is easy but only if you follow the correct steps. 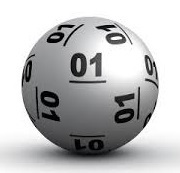 Every game has its own set of rules so as lotto, follow the rules and you might be the next lucky winner. This is where you choose a company that has had a good reputation all along when dealing with their customers. There are several sites available so read several reviews about the site to determine which best suites you. Sometimes asking your friends will help you to quickly decide the site to pick. Create an account with the selected site for example iLotto.com. After creating an account, complete your profile, everything that is required should be filled usually name, address, email and DOB). 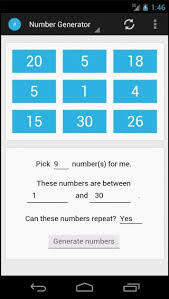 This process normally takes less than five minutes to complete and you will be ready to start playing for lottery draws. 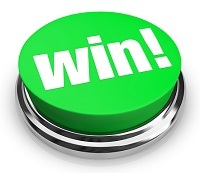 Now that you have the account, head to the play page and select your lucky numbers, hit submit. 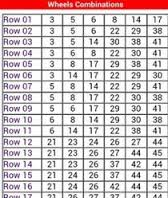 Remember there is always a range of numbers to pick from and others do not specify so check the instructions first. 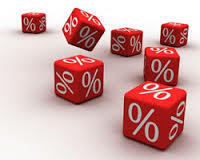 Some sites will offer additional features such as choosing two more additional numbers, this is mainly for wining a jackpot or other great prizes other than those listed as the main prize. 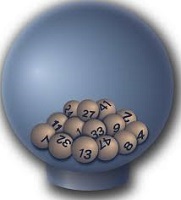 Now that you have picked the numbers, just be patient and wait for the draw to take place. During the filling of the profile, make sure you enable notifications. Most people would buy the tickets and then forget they ever had them but this is different for online gaming. 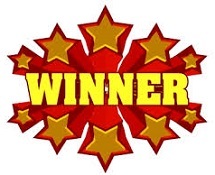 When you play any lotto game online, you will receive continuous notifications about the progress of the draw and if you have won or not. The best part is that you can receive these alerts through email or SMS on your mobile phone. 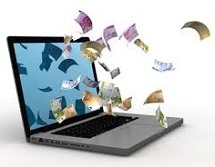 Different sites offer different packages/categories in which a person can play. 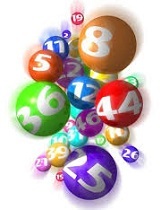 If you are newbie to playing the lotto, then go easy and just choose the simple package. 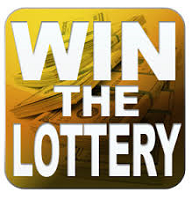 After you think that luck is on your side, select the jackpots and other major prizes listed. Patience is the key, try to master the game first before going big. 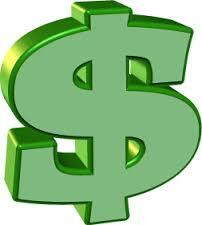 Now that the lotto can be played online, there are many advantages associated with it. First, it saves a lot of time when compared to the traditional methods of buying a ticket and filling out your numbers manually. 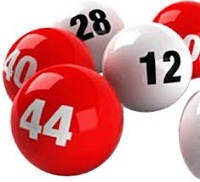 With online lotto, selecting your numbers and submitting them for the draw is much faster and you do not have to leave your home to buy them. Simply get a trusted site such as iLotto.com and buy the tickets. In addition, no more waiting until the draw is aired to know the outcome. For online lotto, as soon as the draw is conducted, the winners are informed and the process of transferring the prizes starts. 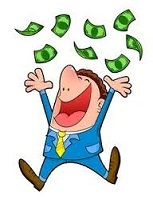 Playing the lotto online has revolutionized the old lotto we used to know and made it a lot more convenient for you to play.